Welcome to Cambria at Cornerstone, your destination for luxury apartments in Virginia Beach, VA. Centrally located near the vibrant Town Center and just minutes from the Virginia Beach oceanfront, our pet-friendly one, two, and three bedroom apartments bring you the upscale and up-to-date lifestyle you’ve been looking for. Cool off in one of our two resort-style pools or play with the kids in the splash pad. 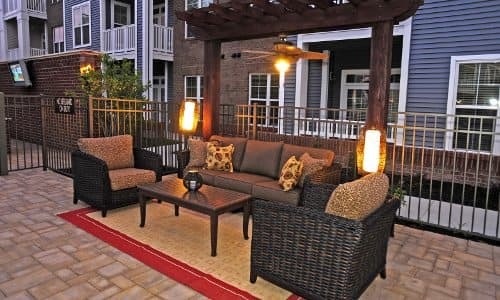 Grill up a feast in our outdoor picnic area. Let the dogs stretch their legs in our fenced on-site dog park or just relax in one of our outdoor lounge areas to catch a sunset. At Cambria at Cornerstone, we invite you to “live life from the outside in.” Our community has been specifically designed to help you take advantage of the outdoors. 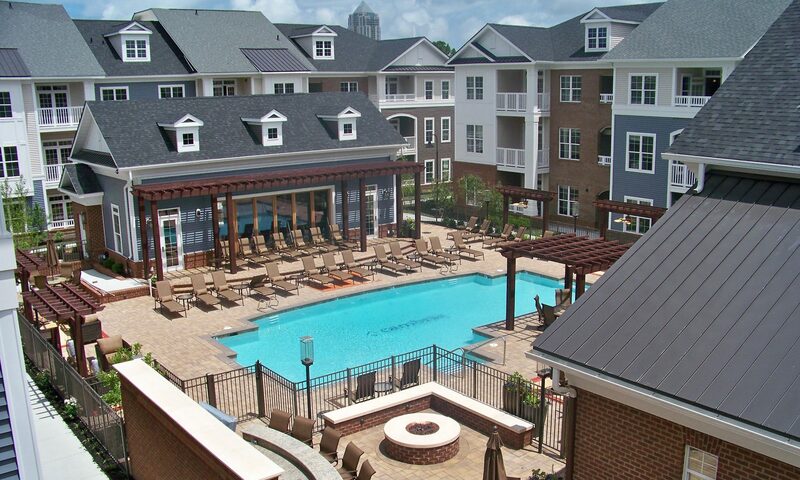 Our apartment homes were designed with just as much attention to luxurious finishes and modern convenience. You’ll relish designer details like granite countertops, crown molding, European cabinetry, and vaulted ceilings. From an in-home washer and dryer, to built-in computer niches, to a private balcony or sunroom, Cambria at Cornerstone was built for your comfort. 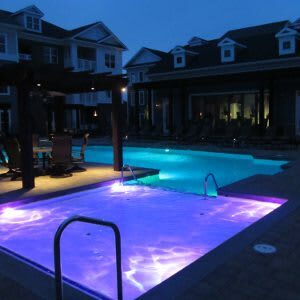 Just around the corner from Virginia Beach’s exciting Town Center and with easy access to I-264, Cambria at Cornerstone is conveniently located for commuting when you need to and staying local when you don’t. With abundant dining, shopping, and entertainment all around you, you’ll love planning a night out and weekend errands will be a breeze. Head to well-loved Salvatore’s Pizzeria for Italian, Fuji Japan for sushi, or Shaking Crab for Cajun, depending on your mood. Get your shopping fix at Town Center or Lynnhaven Mall, and enjoy spending time outside with Mt. Trashmore’s playgrounds, skate park, and multi-use paths just around the corner and the Virginia Beach oceanfront a short drive away. 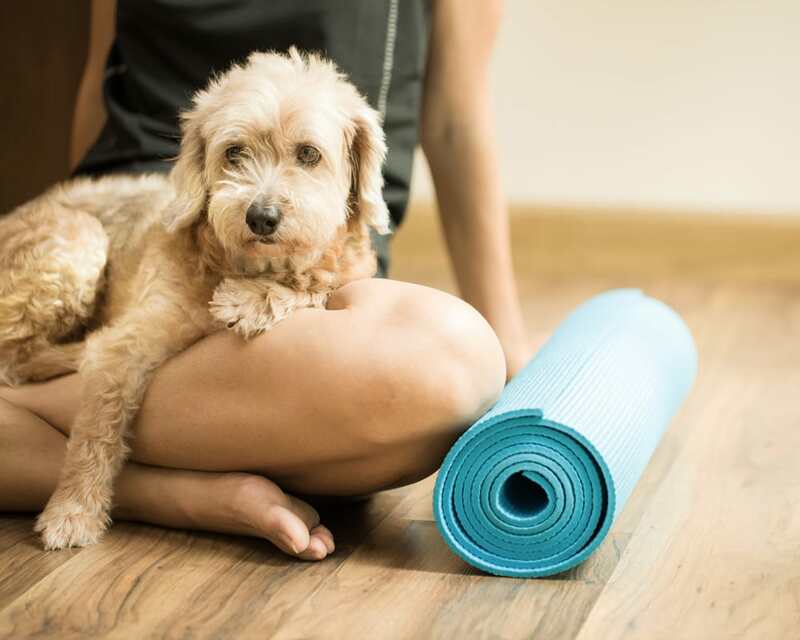 We know your pets are part of the family. 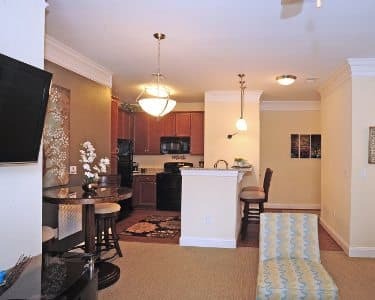 Cambria at Cornerstone is happy to welcome your dogs and cats to our pet-friendly Virginia Beach apartments for rent. We even offer an on-site fenced dog park for off-leash playtime with the pups. When you and the dogs need a longer walk, head to the paths at Mt. Trashmore, or go for a run on the beach. 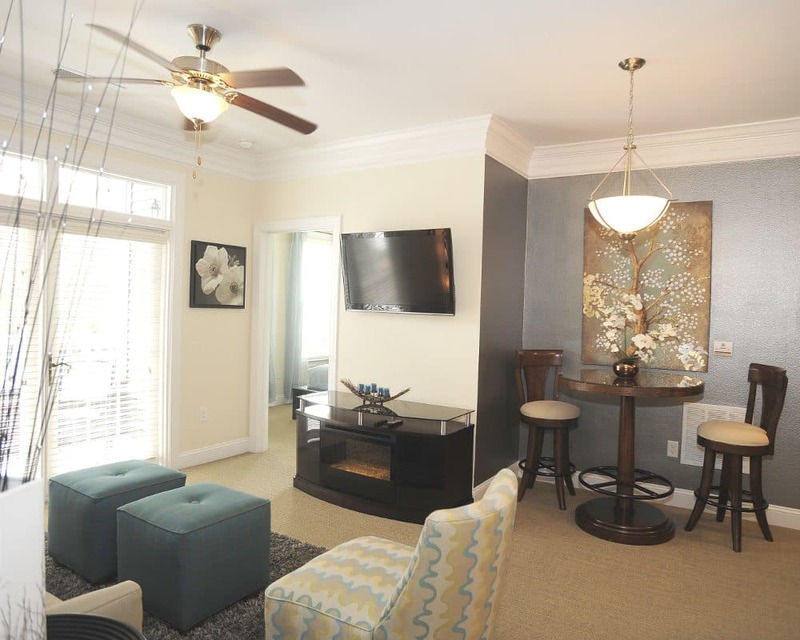 We invite you to explore all Cambria at Cornerstone has to offer. Call us today to schedule a tour. Ready to Experience Cambria at Cornerstone?